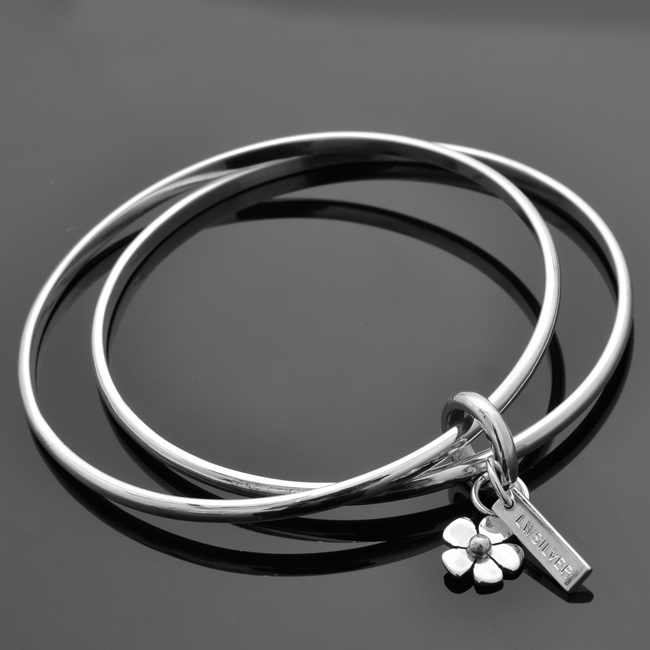 The daisy bangle charm comprises of two highly polished solid sterling silver bracelets with a hand cut daisy charm and LWSilver tag. 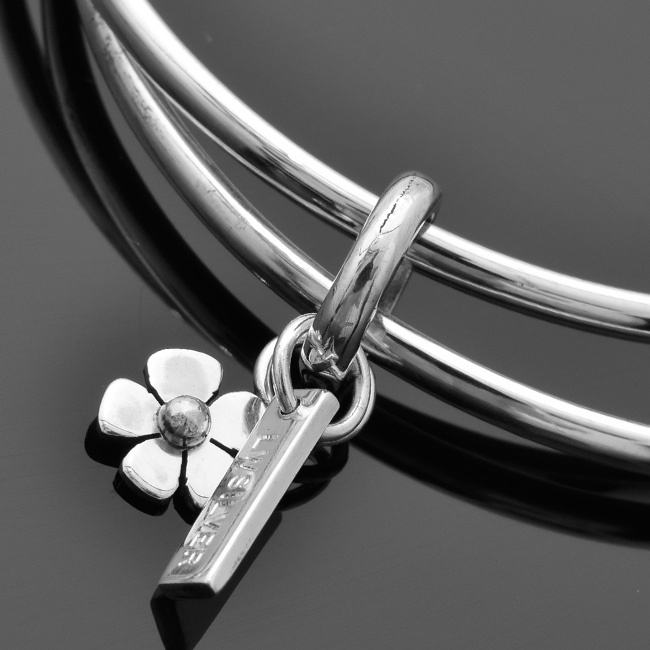 Availability: In stock Size: N/A Categories: All Jewellery, Bangles, Collections, Daisies. 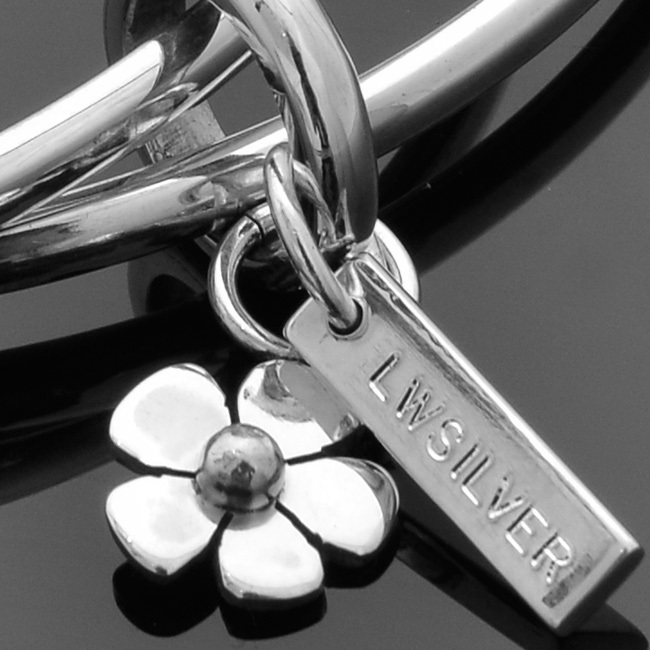 Tags: bespoke silver, charm, daisy bangle, daisy bracelet, FBC, flower, flower bangle charm, handmade silver, jewellers, jewellery, jewellery designer, jewellery maker., liverpool, LWSilver, north west, silver, silversmith, sterling silver, uk, wedding rings, wirral. Beautiful bangle, bought for a friend. Well packaged, prompt delivery. Friendly service from Lisa. Definitely would recommend.